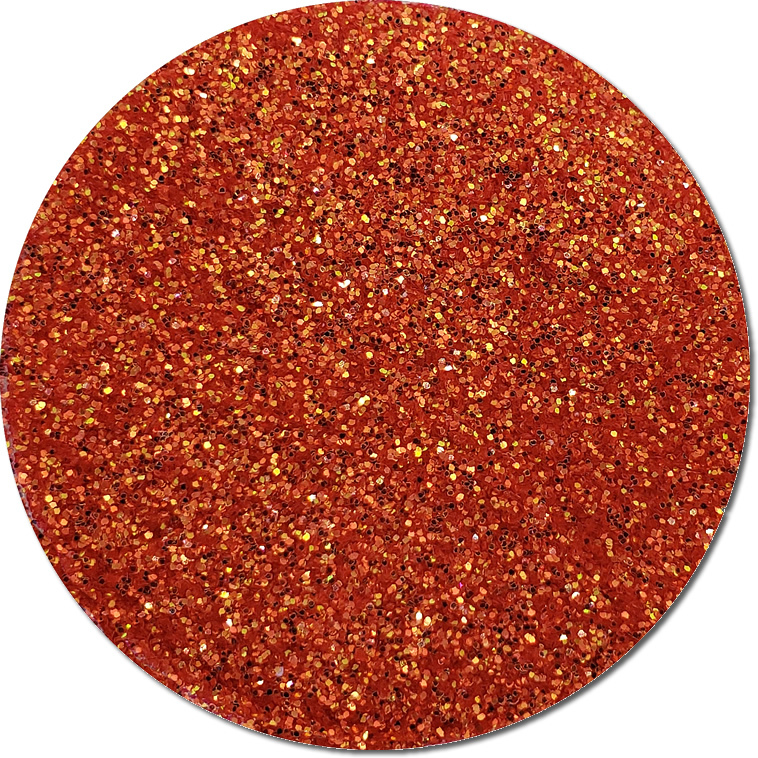 This stunning polyester glitter is a home run especially when used outdoors! 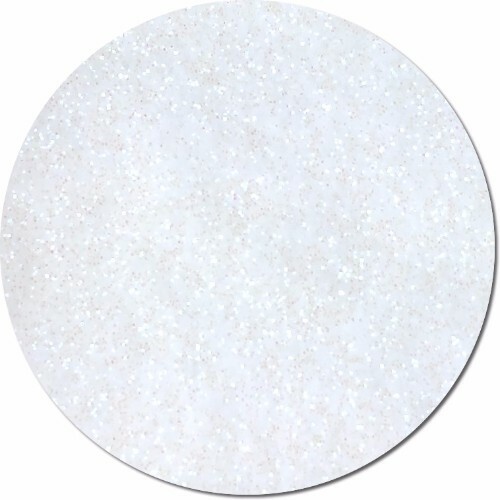 This glitter is flake size 0.015 (Fine). 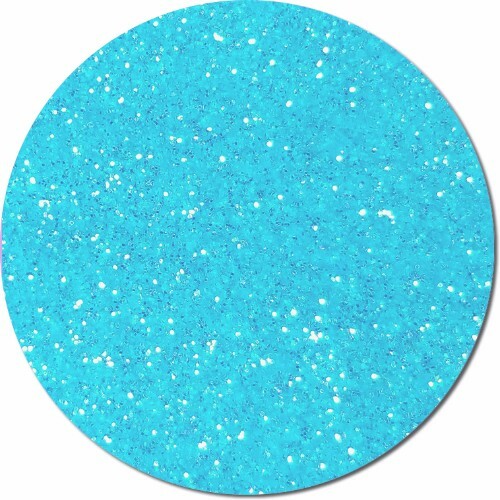 This type of polyester glitter is perfect for using as artist glitter, glitter for nails, using on t-shirts, flooring and so much more. We have a full list of applications at the bottom of the page. 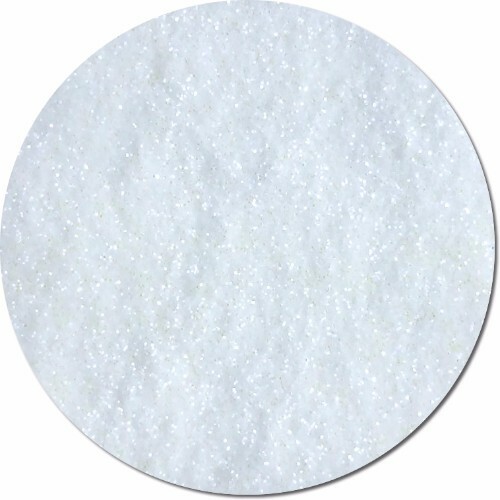 It is a very versatile high quality glitter! 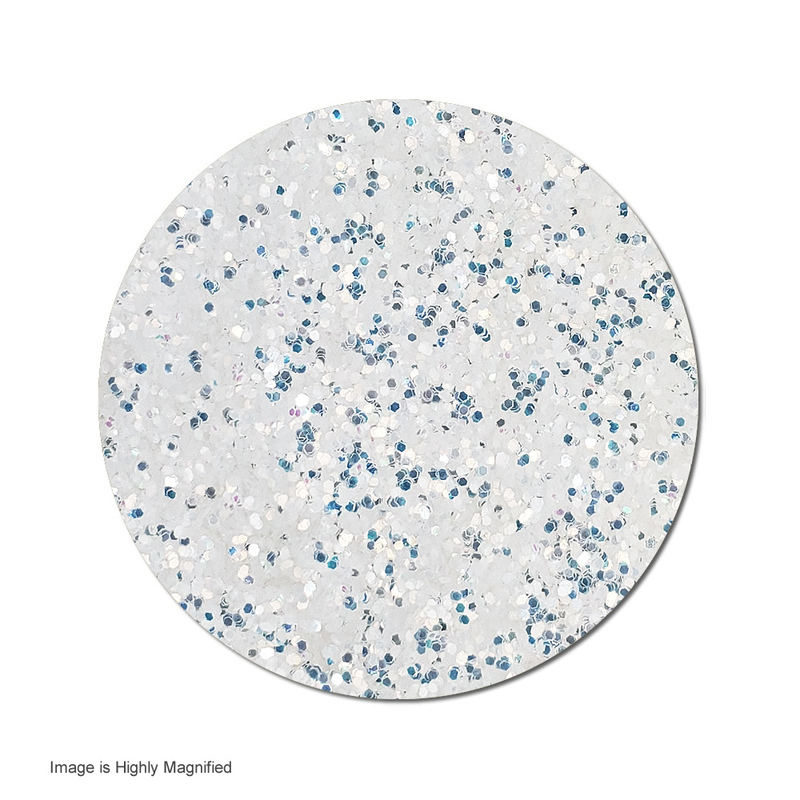 Polyester glitter works great with clear glue, high quality spray glues, and more. Note: This iridescent glitter changes color when the light hits it. It also shows off a different look based on the color below it (it is transparent). For a subtle effect put it over light backgrounds and for dramatic effect dark ones. 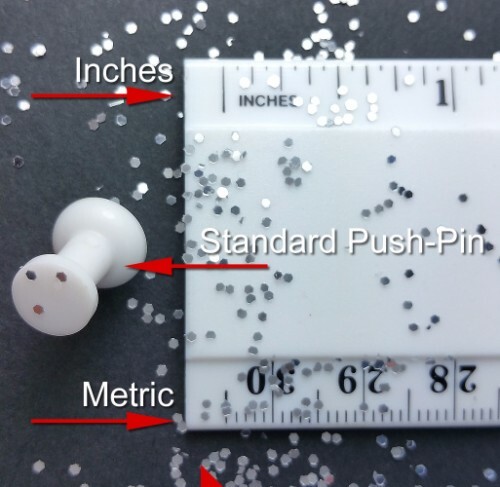 This polyester glitter is sold by the pound and is carefully measured for accuracy. If you buy more than one pound we will bulk bag the pounds together unless you specify not to. The bags come with a sticker that states the glitter color, our logo & company name. The bags are not labeled for resale (if this is an issue please contact us for options). The more you buy the better the price! ased on the solvents, chemicals, materials you are using this glitter with.